Earlier this month, Dupre Logistics announced that the company has received recognition from National Tank Truck Carriers due to its record achieved for Personnel Safety in the 31.5 – 40-million-mile class for 2017, awarded at the annual 2018 Safety and Security Council meeting in Reno, Nevada. 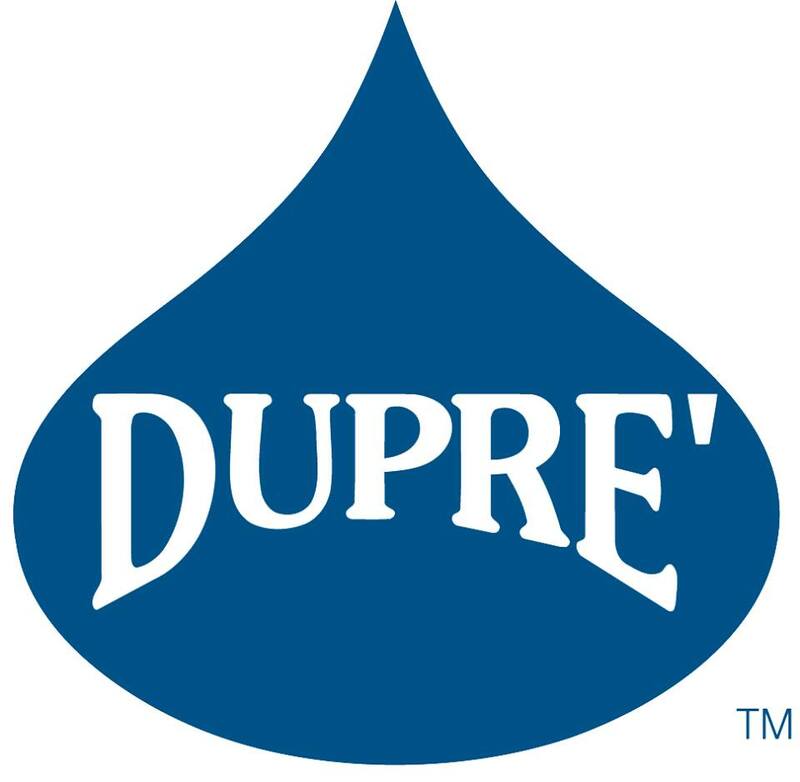 Dupre Logistics reports that the company has a lengthy relationship with the National Tank Truck Carriers (NTTC) and has shared a vision of safety on American roadways alongside the association. “Dupré has a long history with NTTC, we have a shared commitment to safety of our drivers and all on the road. We appreciate the recognition of our company’s commitment to safety,” said Dupré Logistics Vice President of Safety & Risk Management, Al LaCombe. Dupre Logistics reports that the personnel safety award highlights the company’s safety record as well as its reduction of personal injury for its employees, achieving the 2017 award due to its lack of injuries among personnel in the preceding year. As a member of the NTTC since 1984, the company reports that in transporting hazardous materials using tank trucks, the commitment to safety has been paramount among company operations and has allowed Dupre to see multiple distinctions for safe driving over the course of its history. Interested parties may learn more about Dupre Logistics at the company’s website.